Chalcraft said the department has a total of $500,000 in funding available for local mosquito control programs. Grant awards will be based on the population of the applying jurisdiction and its number of human cases through 2017. Individual grants could range from $500 to $20,000. Since WNV emerged in South Dakota, the department has provided local control programs $6.6 million in support, including both direct funding and mosquito control chemicals. The state’s first human case was reported in 2001. 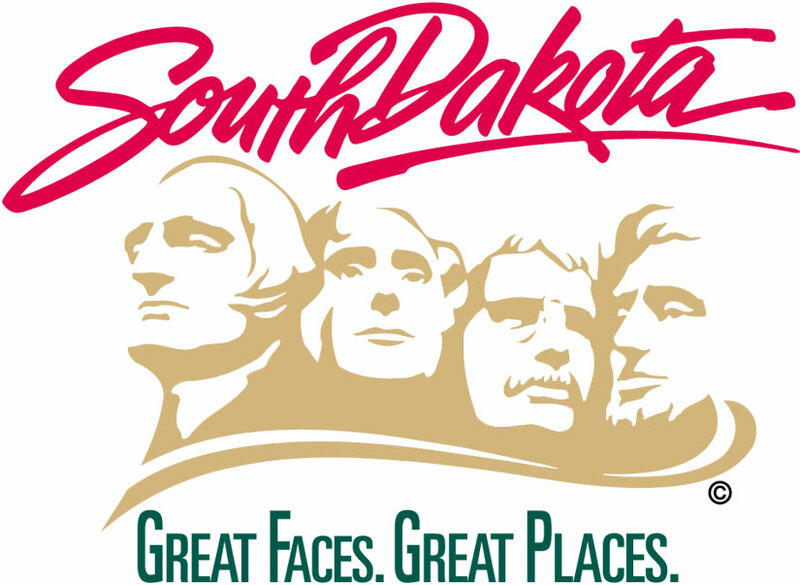 Since then, South Dakota has reported 2,432 human cases and 42 deaths.